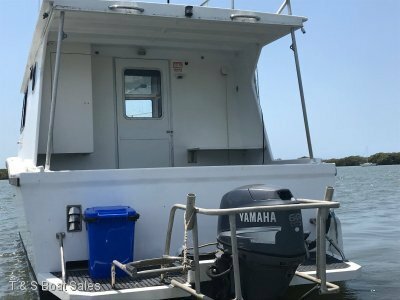 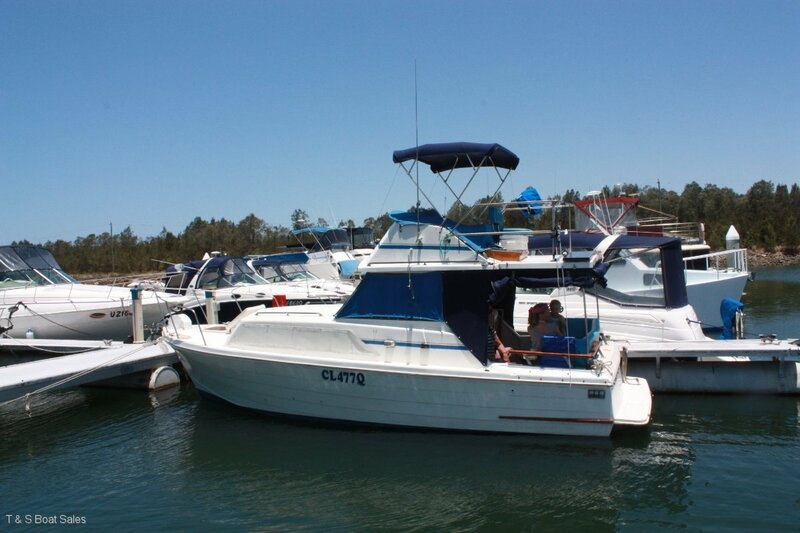 This truly well kept Mariner has Brand new 200HP Volvo engine and is one of the most reliable vessels in town. 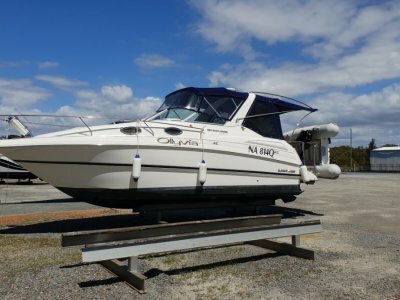 The owner is regretfully selling his pride and joy and as you can see by the pictures, it wont disappoint. 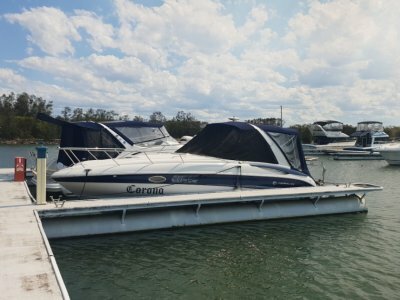 Definately worth the look as it is kept here at Horison shores marina call in and ask our friendly brokers to take you on board for a tour.